for a weekend and stake your claim for fun! 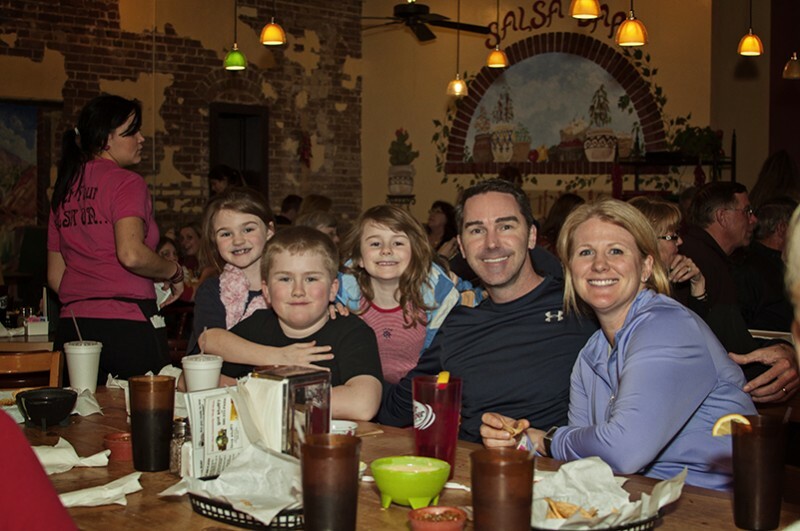 Families young and old alike will find something they enjoy in Enid. 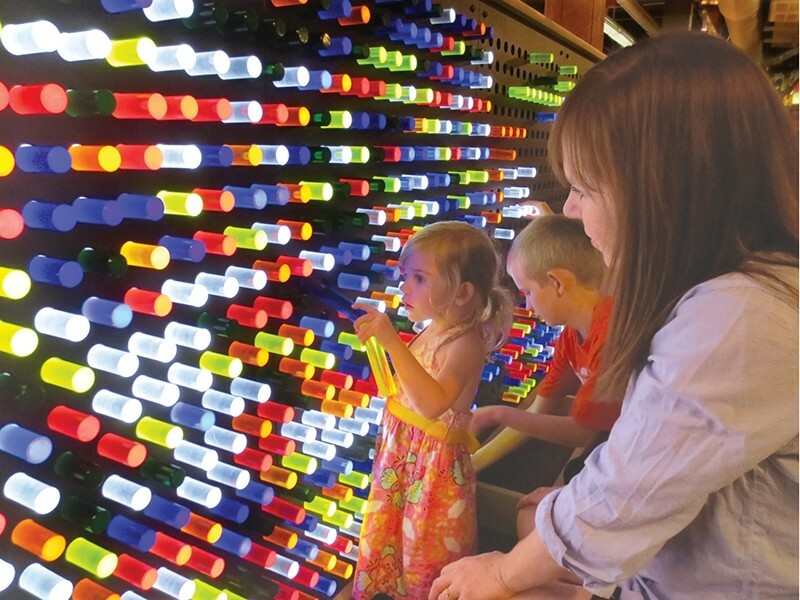 Families with younger children flock to Leonardo’s Children’s Museum and Adventure Quest, a hands-on arts and science museum where children have so much fun, they won’t even know they’re learning. More than one million children have played at Leonardo’s since it opened in 1995. David Allen Memorial Ballpark plays host to more than 400 baseball games each season. May is especially busy as the ballpark is home to the NCAA Div. II Great American Conference’s postseason tournament, the 6A high school state tournament and the NJCAA Div. II World Series. Enid is home to a city-wide Trail System, Splash Zone Water Park, two splash pads and Meadowlake Park, home to the Kiwanis Train, a miniature golf course, a carousel and Ferris wheel. 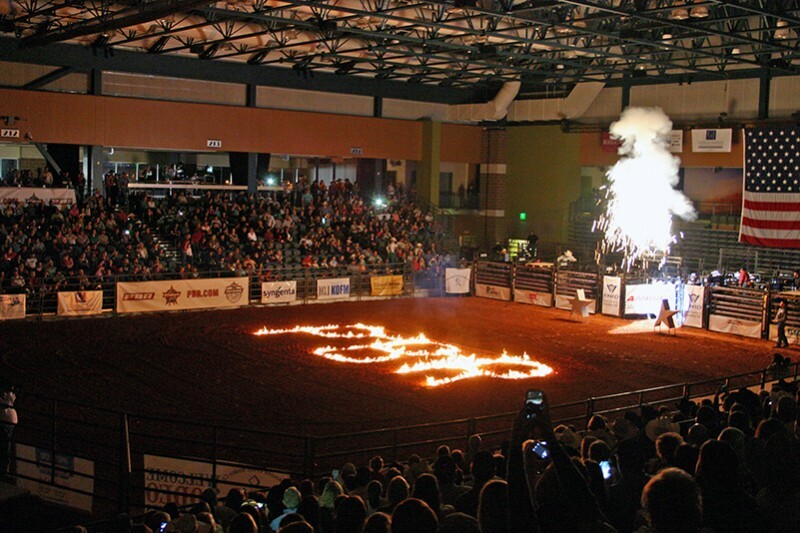 Or plan your getaway based upon one of the many special events booked into the Enid Event Center and Convention Hall, or the Chisholm Trail Expo Center. Each brings in high-quality events and concerts several times a year. What family-friendly events are coming up in Enid? Click here to find out.